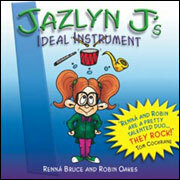 When Robin is illustrating she has a natural ability to immediately identify what the customer is looking for, and then reflect it in her own unique style. 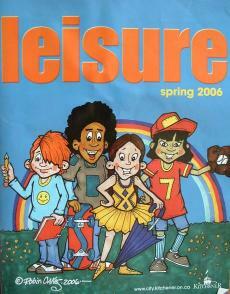 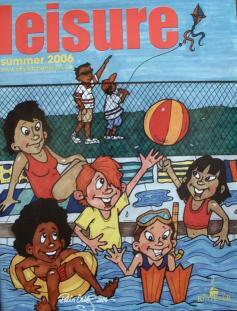 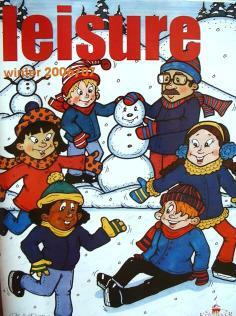 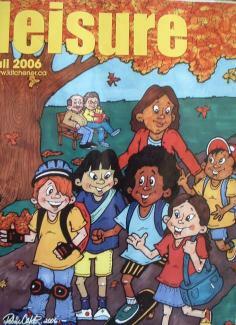 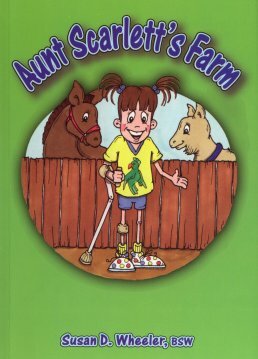 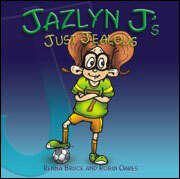 Robin's illustrations appear in both children's, corporate, and private publications. 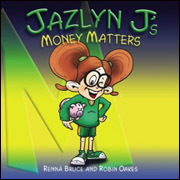 Illustrating the children’s series Jazlyn J has been one of Robin’s highlights as an artist. 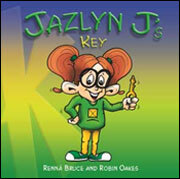 Robin and writer	Renná Bruce have successfully created a fun and charming character, who connects with both children and adults alike. 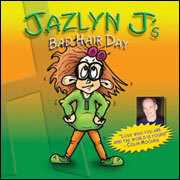 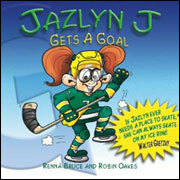 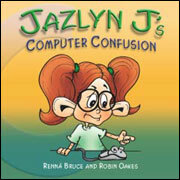 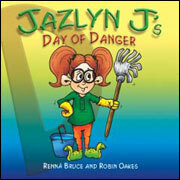 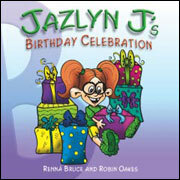 Jazlyn J is an alphabet series of books based on a spunky, tomboy character who is learning as she grows. 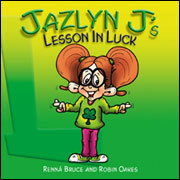 Jazlyn learns, with the help of her parents and friends, the same life lessons that kids today are experiencing. 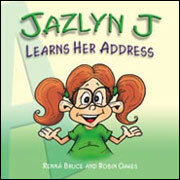 The Jazlyn J covers for letters A - P.
NEW! 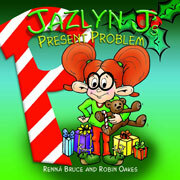 Cover to be here soon! 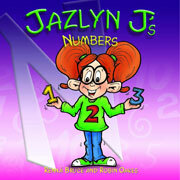 "Jazlyn J" Copyright © Jazlyn J and Company Inc.